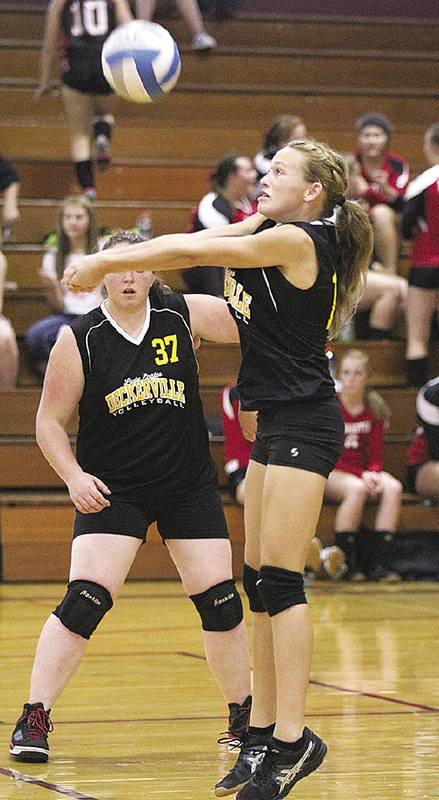 On September 15, the Lady Eagles hosted Mayville, winning in three – 25-13, 25-21, 25-20. For the Eagles, Kendra Ureel 27 digs; Cassandra Wagester 20-21 serving, 9 assists; Karyn McConnachie 12 kills. On September 17, the Eagles hosted the Kingston Cardinals, winning in three. 25-21; 25-19; 25-13. For the Eagles, Cassandra Wagester 25-25 serving, 13 digs; Mackenzy Bowerman 12-12 serving, 12 digs; Madisyn Guza 20 digs.